In this recent story over at Campus Reform that the Drudge Report had linked to on Thursday, Jon Street and Cabot Phillips visited Marymount University in Virginia to ask students about their thoughts on free speech and what kind of speech they believe 'crosses a line' that should never be crossed and as we'll see in a video of those meetings in the 1st video at the bottom of this story, what many students believe should be 'prohibited speech' in 2019 is vastly different from speech that is fully protected by the US Constitution. As the top rated comment on the Campus Reform story wisely pointed out, "the Chinese communist party has been waiting very patiently for this generation of snowflakes to take charge of the country". And while thankfully they haven't yet completely 'taken charge of America', and as the Campus Reform story also points out, a new Executive Order to be signed by President Trump to mandate freedom of speech upon college campuses for Conservatives if the colleges are receiving federal money hints at an 'equaling of the playing field', the all-out war for the future of not only America but 'freedom' for all future generations continues to rage on. With President Trump also warning big tech and the media to stop censoring or he may take federal action showing that he is finally getting involved in what we've been reporting upon for much of the past 2+ years on ANP, we pray that it's not too late because as this story over at the Washington Examiner reports, with Facebook recently blocking the posts of Dan Scavino, President Trump's own social media chief, Trump's re-election in 2020 may depend upon stopping the censors in their tracks. 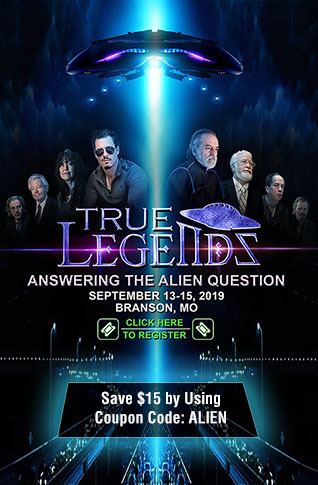 Yet even while President Trump is trying to level the free speech playing field here in America, as we learn in this very important new story by Mike Adams over at Natural News, the globalists are now launching an all-out assault upon his independent video outlet, Brighteon. After what is looking more and more to be a horrific false flag in New Zealand, which one resident of New Zealand has recently warned the globalists are using to turn his country into an Islamic State as we'll explore more below, the globalists are threatening to shoot the messenger. With liberal-socialists attempting to regain control of America by 'any means necessary' perfectly seen in the long-running deep state coup attempt against POTUS led by Robert Mueller, while they've also been attempting to regain control of the 'national narrative' here in America which they've lost with President Trump's presidency and a slow but steady 'great awakening', we see they're instead 'going global' in their last-ditch desperate attempt to regain control of the narrative. Make no mistake: We are facing extreme online fascism, censorship and authoritarian speech police who are exploiting the New Zealand operation to roll out a totalitarian police state across the ‘net. 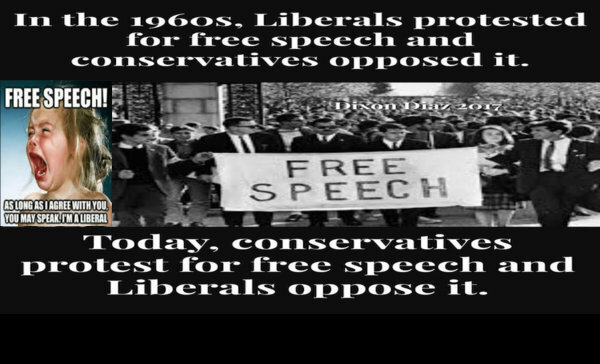 When did the left go from a free speech supporting group to fascists attempting to stifle debate any opportunity they get? With liberals happy to support free speech as long as it is speech that they agree with while turning into sniveling snowflakes when any discussion that might be a bit controversial comes up, we can see in what's happening now in New Zealand the 'big picture' if we look closely enough and listen to the words of warning of those who live there. The extremely important extended excerpt below comes to us from this new story over at Life Site News titled "Troubling signs New Zealand shooting is being used to turn my country into Islamic State". Catholic school students have been praying inside mosques. It seems like we’re living in a different world all of a sudden. It seems that showing our great respect for those who were killed has somehow been manipulated into showing affirmation of the Islamic religion. With Democrats here in America led by California Senator Dianne Feinstein now calling upon the US to follow the lead of New Zealand and pass laws that follow their gun ban example showing us the way they'll push the country in the days ahead, and even Republican Senator Lindsey Graham recently saying that Democrats and the GOP can come together for a gun confiscation law as Breitbart reported in this recent story, it's clear the globalists will continue to use what happened in New Zealand to push America further towards censorship and used in their gun grab agenda. And whether or not the Christchurch massacre was an elaborately planned military operation carried out by operatives of the '5-eyes intelligence apparatus' to push an agenda or a mass shooting by a nutcase, as Mike Adams also pointed out within his story, there were far too many oddities surrounding the massacre video to not question it. Including brass disappearing in mid-air, like 'magical ammo', I had also noticed something odd while watching it, the apparent lack of urgency by the shooter himself, who returned over and over again to methodically empty his gun again and again and again into the helpless victims. And then the shooter even returned to his vehicle to get another gun, just to return once again to the mosque to shoot up the already dead victims again, spending over 30 minutes in total according to this NY Times story. 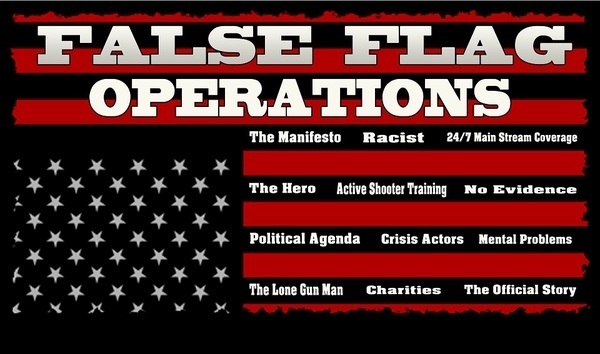 When we look at everything else going on in the world and specifically New Zealand, and add in the fact that 'big tech' and global government's are going all out in their attempts to censor the video, it's easy to understand why there are still so many questions surrounding what happened there with 'false flag terrorism' clearly the globalists 'go to' to get their agenda's pushed through when all else fails. And as Mike Adams also pointed out in his story, while those pushing to remove all of the New Zealand shooting videos from the internet claim it's due to the violent nature of the video and the potential of people carrying out copy cat shootings, what about the violent nature of TV and movies all across the world being pushed into our faces daily by Hollywood or the violence we watched over and over and over again on TV on 9/11 of the Twin Towers crashing to the ground? And while some people immediately 'tune out' if they hear the words 'false flag', just because an event might be some kind of a 'false flag' doesn't mean that very real and innocent people didn't die while the event was carried out. 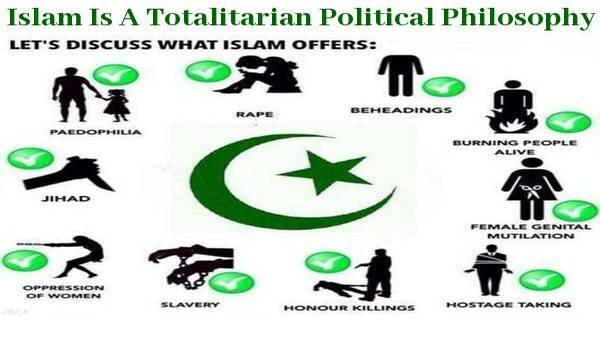 With New Zealand looking like a 'multi-purpose globalist false flag' to censor the internet, bring more gun control and gun confiscation to the US as Ammoland reported in this recent story as well as to bring in an Islamic state into New Zealand, and the globalists absolutely desperate with President Trump in the US, Brexit in the UK and the 'yellow vests' in France pushing them even further, we hope that everybody is prepared for anything and everything in the days ahead as 'big tech' ramps up their censorship efforts while the left is sure to lose their minds in the days ahead as the Russian collusion investigation finally comes to its long awaited end.